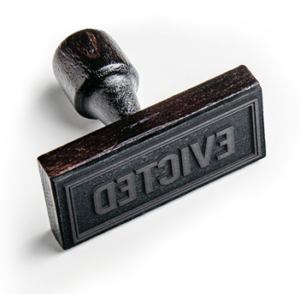 Navigating the maze of eviction court can be a frustrating and time consuming experience. 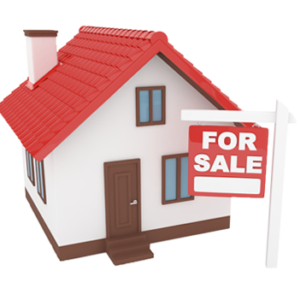 Our firm will save you the headaches and hassles of evicting your tenant. In most instances you will never have to go to court. Our firm has represented exclusively landlords in eviction cases in Cook County for more than 25 years. We will process your eviction as fast as legally possible and get your tenant out. 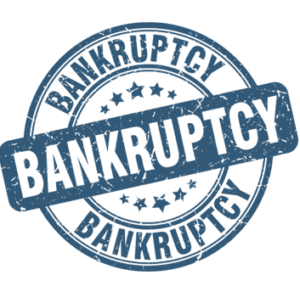 Our firm has represented thousands of debtors in bankruptcy cases in the Northern District of Illinois. We will consult with you in person or by phone and advise you if bankruptcy is the best option for you. Our firm will guide you step by step through the process of getting out of debt and getting a fresh start.